School holidays started already. Yesterday, my cousins came to my house to learn how to make Sushi. Ugh! My first time trying to make a Sushi roll. It is quite difficult to roll the sushi, though... My aunt was helping me. Thanks, aunt! My cousins and me were shaping the Sushi. I took the bear mould and moulded out my bear! Finally, we sucessfully made few types of Sushi! Dear teachers,Without you, we would have been lost. Thank you teacher for guiding us, inspiring us and making us what we are today. 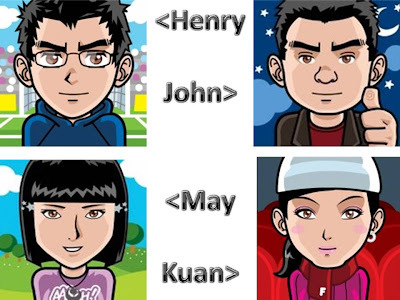 Wish you all a very "Happy Teacher's Day"Happy Teacher’S DayView more OpenOffice presentations from captainhenry. Today my granny gave me a big dumpling. 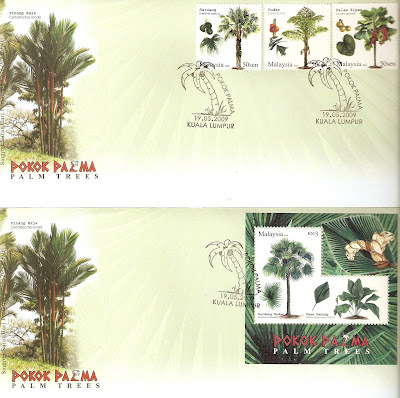 These stamps are the five most famous palm trees in Malaysia. Which are Fish Tail Palm, Fan Palm, Serdang Palm, Sal Palm and Serdang Endau. Palms have been important to humans throughout much of history. Many common products and foods are derived from palms. Today, palms are a common feature in botanical gardens or as indoor plants, and today they are widely used in landscaping for their exotic appearance and also due to palms being easy to manage plants. Me & my cousins manga! I have created some manga to myself & my cousins, hope they will like it. 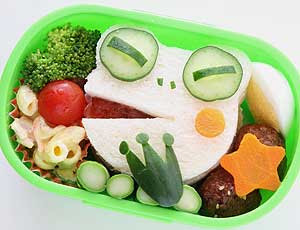 Mum, I hope you will feel happy this Mother's Day. This slideshow was created by me and Dad... I hope you will also like my poem.How powerful to find this energy,Which hides within my mother's heart,To be my teacher, nurse and counselorWith all the energy in her heart.To help me all this way, Is all a lot of faith,Yet she find time to be my playmateShe's just too kind.I see it all mum,This is love to me,Your unbreakable love, mumSo I thank you for it all.